Now, robbers have gone PLC oh. They have started involving ‘Baba’ for odeshi. 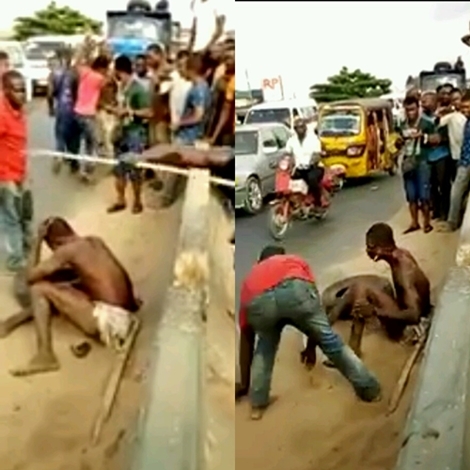 “Two thieves were burnt alive along Onitsha-Owerri road by angry mob last week. 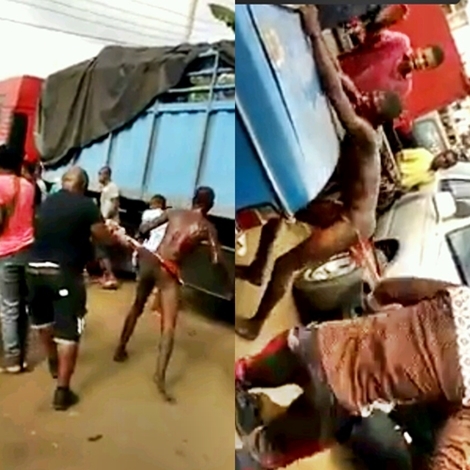 “One of the thieves was given the beating of his life before getting burnt have surfaced. 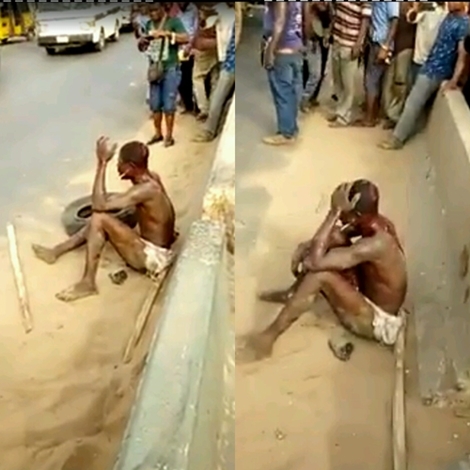 He was beaten by angry mob. At a point when they were trying to set him ablaze he refused to catch fire. 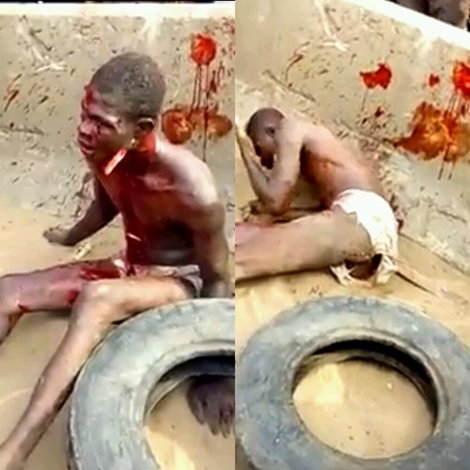 “Despite being in a pool of pool after receiving a terrible beating,he stood up and ran away. The angry mob followed him up and gave him more beating.